This annual celebration of the mathematical constant π (Pi), or in its easiest understood numeric equivalent, 3.14, was started in 1988 by physicist Larry Shaw at San Francisco's Exploratorium Museum to commemorate the importance of mathematics in our everyday lives. In its simpliest form, Pi represents the ratio of a circle's circumference to its diameter, on a flat plane surface. And while today is a somewhat silly yet significant way to bring awareness to mathematics, science, and STEM with other "Pi"-related activities and puns, it is also a somber one as we have lost one of the greatest minds our world has ever known—Stephen Hawking. Hawking, the famous and influential physicist, cosmologist, mathematician, and author, succumbed to complications from his life-long struggle with ALS at the age of 76. Even despite his disabilities, his sense of humor was well-known; perhaps why his parting shot was leaving this earthly dimension on 3/14—Pi Day (the 30th anniversary, no less) and Albert Einstein's birthday (who also lived to be 76 years old). 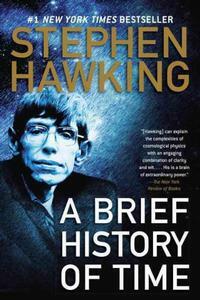 Hawking shot to international fame after the 1988 publication of A Brief History of Time, the 10-million-plus bestseller which The Guardian lists as No. 6 on their list of the 100 Best Nonfiction Books of All Time. In the book, he presents his thesis on our ever-expanding universe, his discovery and theories on Black Holes, and the framework of General Theory of Relativity. The impetus for the book was to translate these complicated concepts into readable prose for bookbuyers of all walks of life and intelligences. Even so, it's still pretty heady stuff. Much like the Pi equation, visual illustrations are always welcomed. Hawking raised questions as much as he spouted scientific fact: How did the universe begin—and what made its start possible? Does time always flow forward? Is the universe unending—or are there boundaries? Are there other dimensions in space? What will happen when it all ends? As with anything scientific in nature, there is also art to be found within. The ideas behind Pi Day and the teachings and research of Stephen Hawking both attempt to help us better understand the world around us. "So remember, look at the stars and not at your feet." 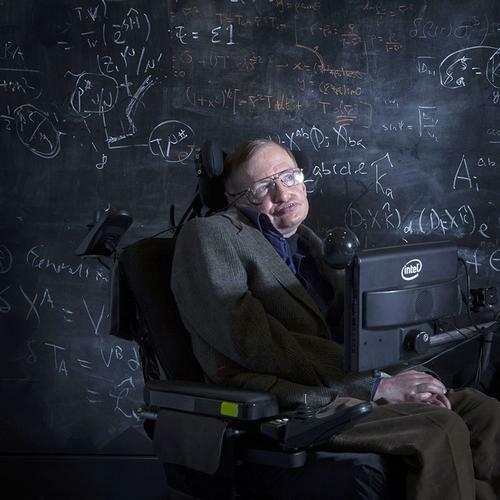 Stephen Hawking, famous and influential physicist, cosmologist, mathematician, and author, succumbed to complications from his life-long struggle with ALS at the age of 76.